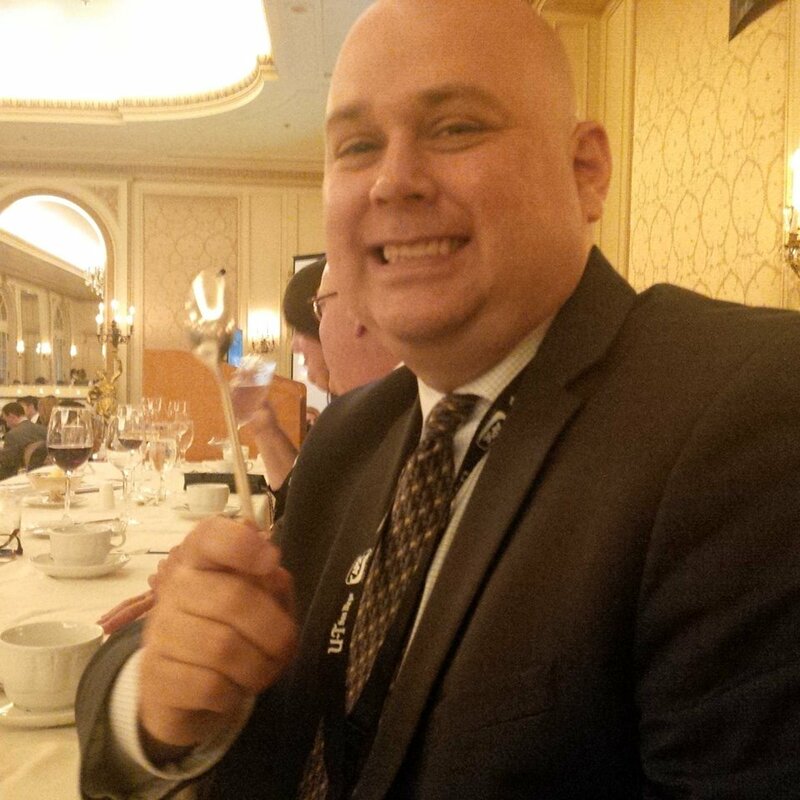 Todd Adams of the Springfield (Ill.) State Journal Register has been elected as APSE Second Vice President. Adams, defeated Tom Moore of the Southern California News Group and Gary Potosky of the Philadelphia Daily News. This is the second time Adams has been elected as second vice president. He was elected when he was the sports editor of the San Diego Times-Union, but had to relinquish his position following a company reorganization. Now, he will get to finish what he had started. Adams has had a long relationship with APSE, having served as Atlantic Region chair, attending numerous judging and summer conferences and helping bring the organization to San Diego for the 2015 summer convention. His goals for his term in office is to continue the current membership drive spearheaded by current APSE President Tommy Deas, with the hopes of finding 30 new members a year, and working to entice more student chapters to join the organization. He will join current officers Jeff Rosen of The Kansas City Star as he ascends to APSE President, John Bednarowski of the Marietta (Ga.) Daily Journal, the new first vice president and third vice president Robert Gagliardi of the Laramie Boomerang.